It's one of the most awaited highlights of the festivities! 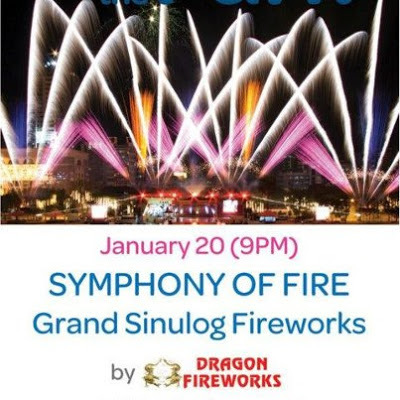 Witness a Symphony of Fire, the annual Grand Sinulog Fireworks, on January 20, 2013 9PM! 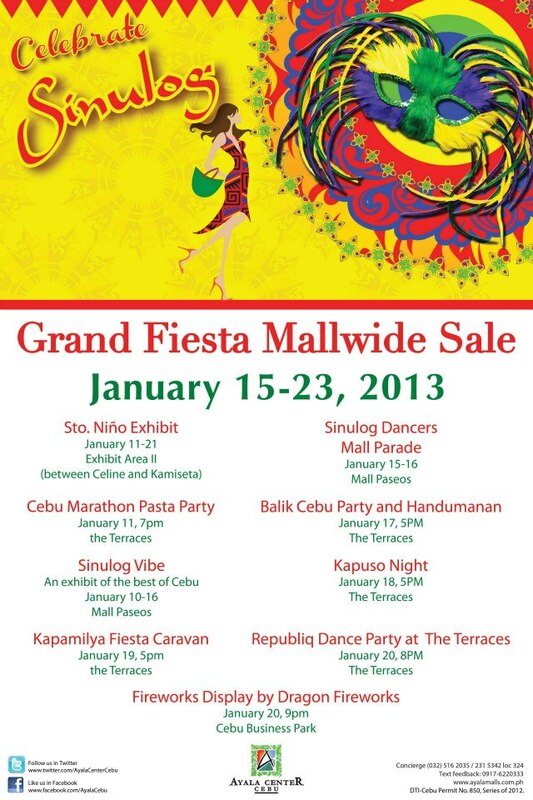 Continue the fun @ Ayala Center Cebu. Witness the different events which will be held everyday. Shop to Ayala with its mallwide sale this Sinulog season.. Yes! Finally someone writes about Affordable Accommodation Boracay.